PAKLINK SERVICES LLC Provides insulations jackets that prevent efficient thermal barrier against heat loss for Pipe valves flanges and other fittings. These products are the better solutions to maintain flow process to prevent the formation of waxes. 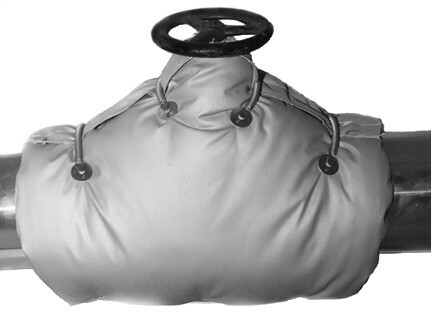 Heat trace cables are embedded inside of these jackets with the automatic & Manual Control system. More ever these jackets are an easy solution to remove and refaxing against leakage /inspections of equipment.